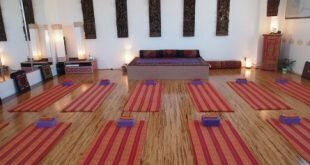 Unfortunately, this class is no longer available at our centre. 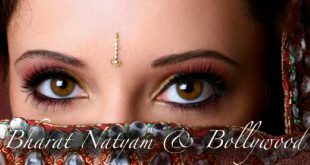 However, you may be interested in our Bollywood dance classes. 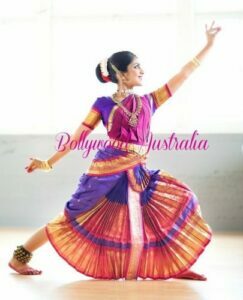 Learn easy to follow and step by step the oldest and most popular classical dance form of India ‘Bharat Natyam’. 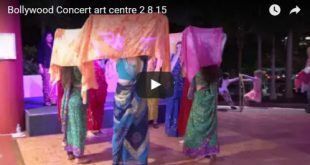 Get exposed to the exotic culture of India through the medium of dance. In each lesson you will learn various facial expressions, hand gestures, foot patterns and the history and meaning of this cultural art form. You will work muscles in your arms, legs and torso that you didn’t even know existed. and where there is emotion, rasa (flavour) is created. Interested in training as a classical dancer?